We, European Civil Society organisations, declare that the European directive on the responsible sourcing of minerals from conflict-affected and high risk areas needs to be amended. Why? Because the regulations proposed by the directive are voluntary. 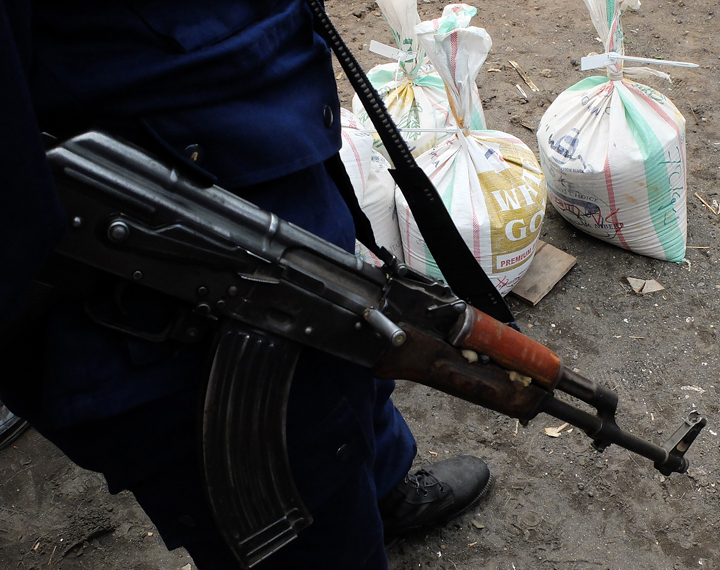 European companies importing these minerals are not required to investigate whether they are fuelling conflict and, as a consequence, the regulations are unlikely to be effective. In the coming months, we in ALBOAN, will be collecting signatures for a petition which we will present to our representatives in the European parliament. We want a European directive that will effectively prevent the international minerals trade from fuelling armed conflicts. Many people’s lives are at stake. Send us your email address so that we can keep you up to date with all our campaign actions, like this petition. If you want to know more about the regulation proposal or make an advocacy action in your own country, here you have an advocacy toolkit that may help you in this issue. 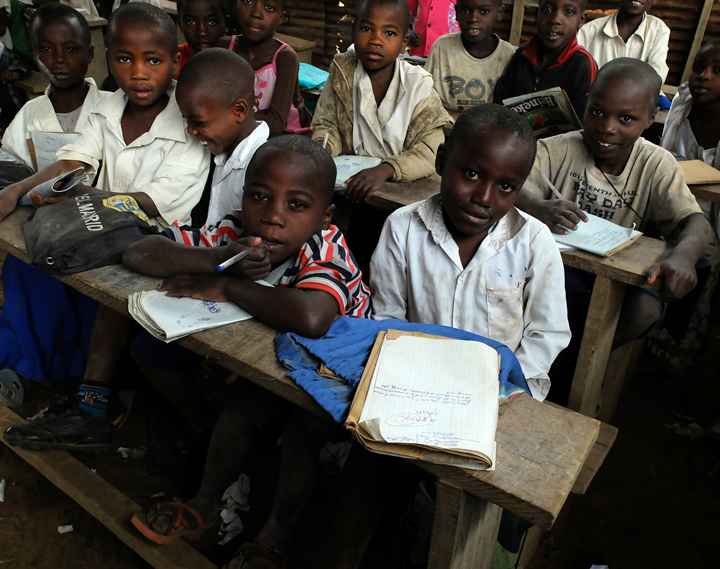 Eurac position lessons: What lessons can be learned from the Democratic Republic of Congo? 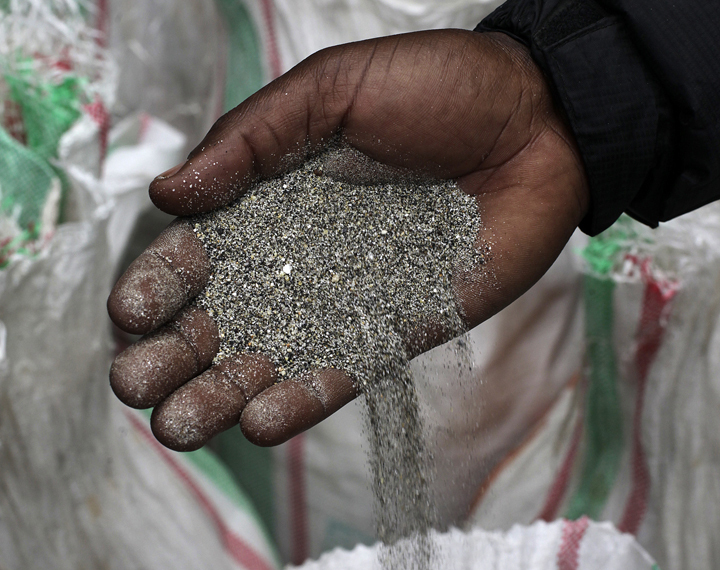 What should be done about CONFLICT MINERALS? We need to involve as many people as possible in our campaign. The more people there are, the louder our voice will be, and the more likely our political representatives and companies will be to take notice of what we are saying. Help us to spread our campaign as widely as possible. To generate a great citizen mobilization need to be sensitizing agents that are multipliers of the campaign. To do this from ALBOAN promote training courses and workshops , as well as lesson plans that can be used in the classroom and volunteer groups . To keep abreast of training offers that are at your fingertips, leave us your email and we will contact you .